James Bay wins Best Male Solo Artist and he thanked everyone possible! 5. 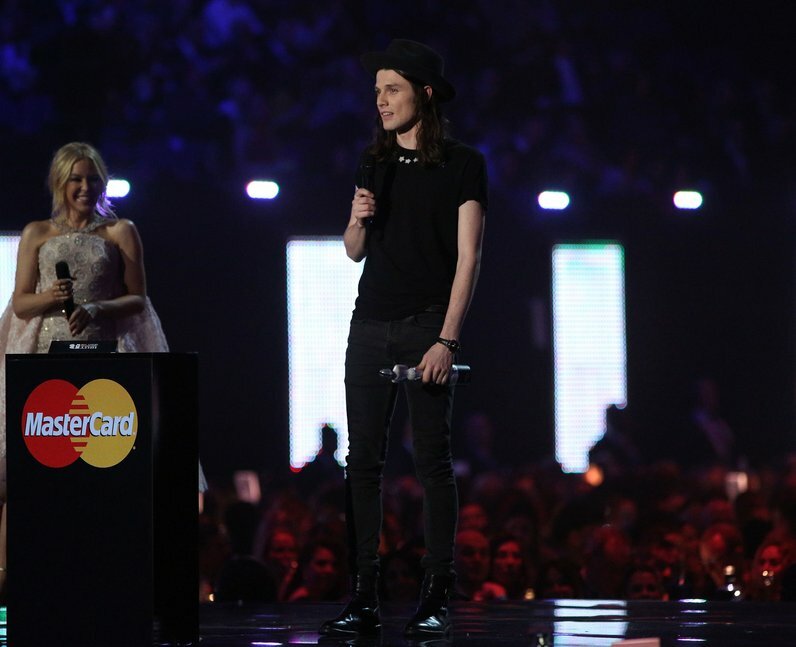 James Bay wins Best Male Solo Artist and he thanked everyone possible!